Join the West Lancs Rangers for one of their many countryside walks. 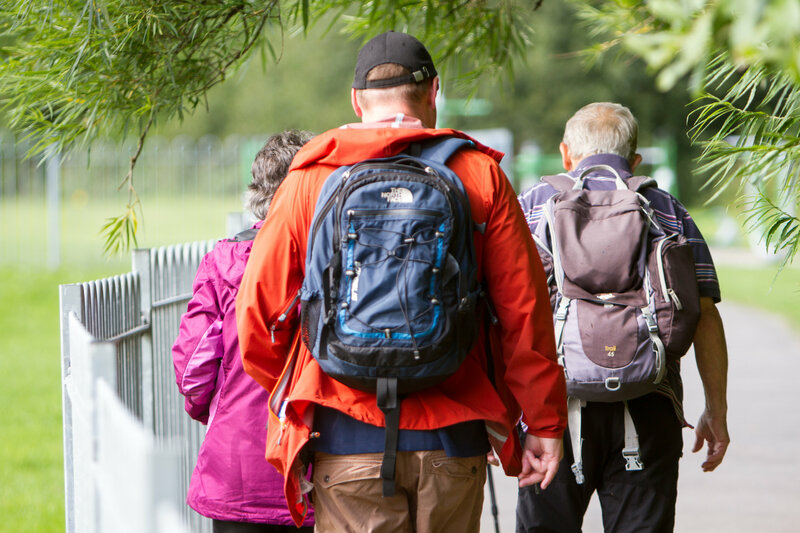 The walks vary between 5 and 12 miles in length and all start at 10am. For more information nearer the time, contact the West Lancashire Rangers on Tel: 01695 622794 / email: beacon.park@westlancs.gov.uk or see the website.